We are proud to announce that Megan Ross, LEED AP BD+C, has been promoted to Assistant Superintendent. Megan's knowledge, drive and focus has been evident since she joined Coakley & Williams in 2016 following her graduation from Catholic University. As Assistant Superintendent, her responsibilities include maintaining a safe work environment, managing subcontractors on site installations, and managing Procore/other documents for the project. She will also train new project team members and interns, coordinate with architects and engineers throughout the construction process, coordinate with government offices regarding permits and inspections, manage on site technology, and focus on a company-wide Procore implementation. 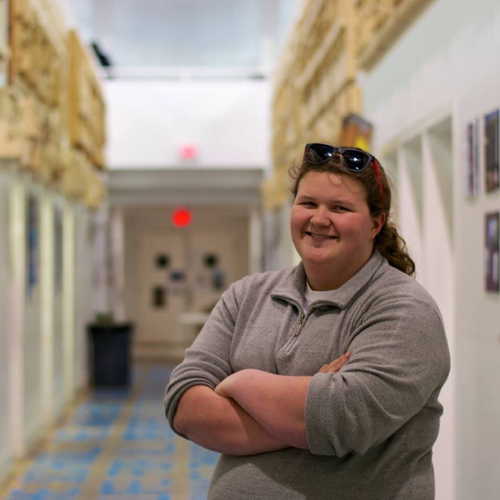 Megan's achievements outside of her work at CWC include serving on 3 committees for the Metro Washington Chapter of ABC - Women Building Washington, Craft Masters, and XYZ Committees. Megan’s talents have touched many CWC projects and we are very proud of all of her accomplishments. Congratulations Megan!